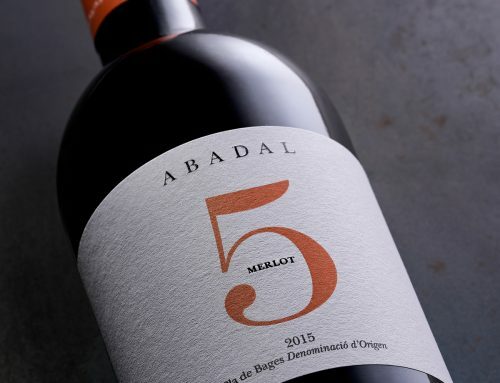 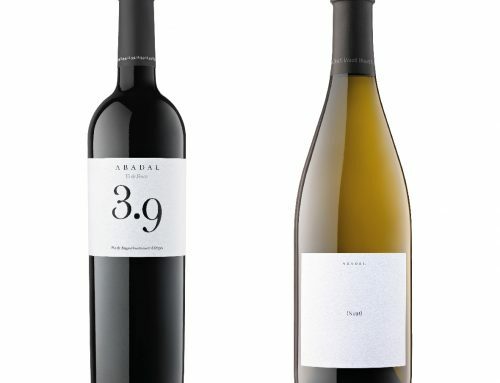 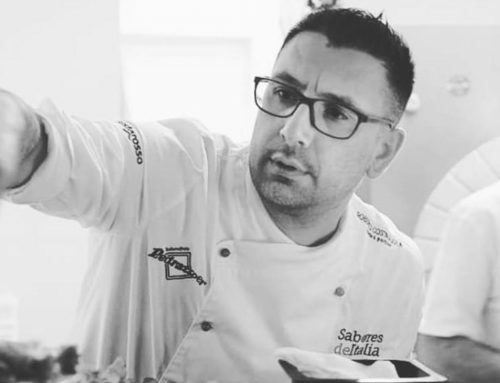 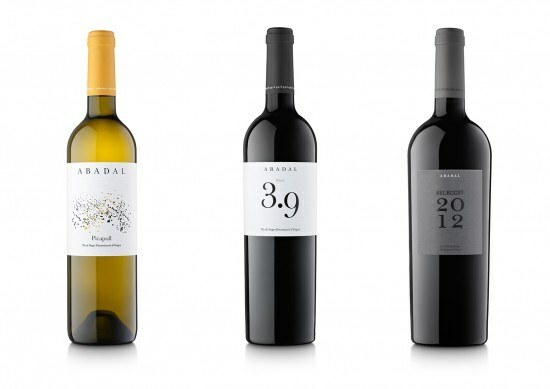 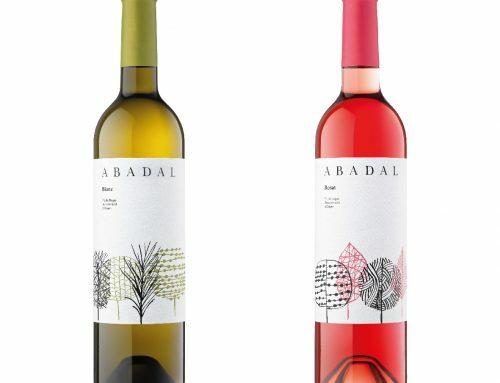 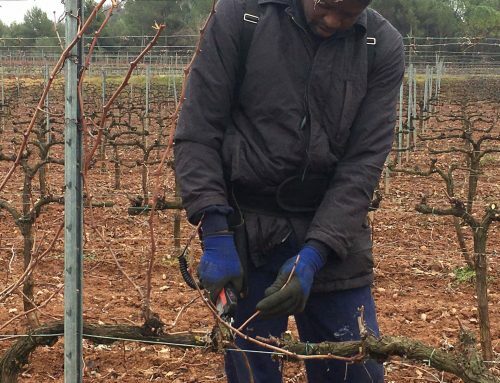 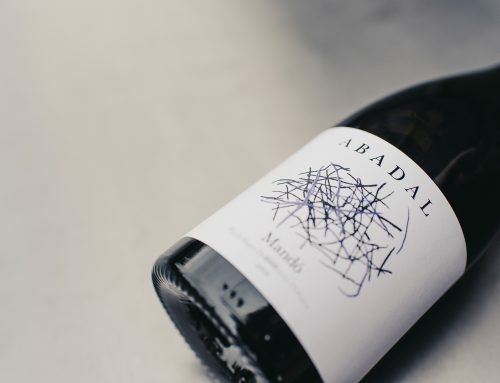 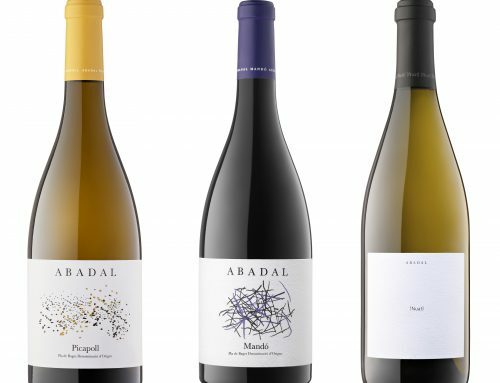 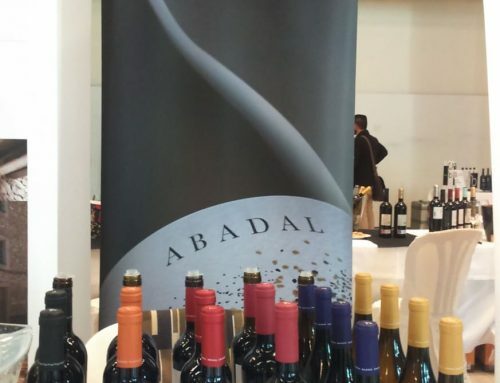 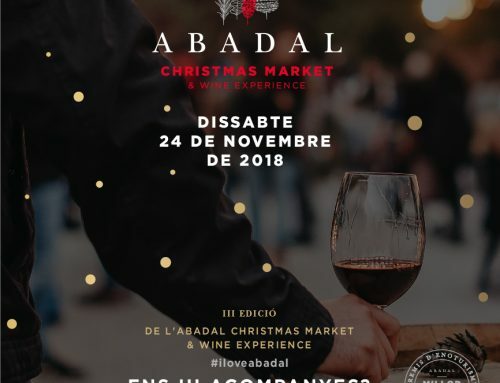 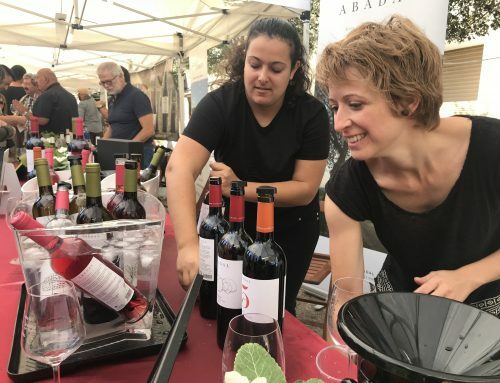 Abadal continues to attract top ratings in the country’s wine guides. 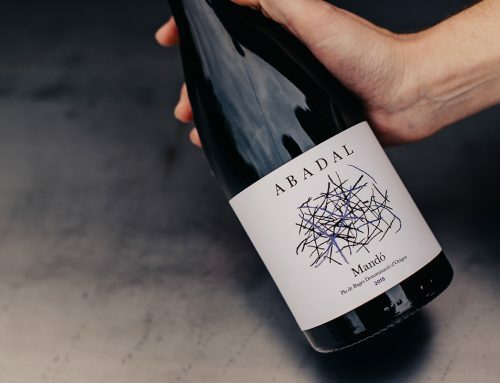 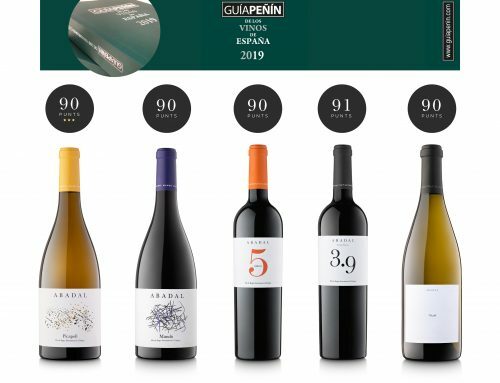 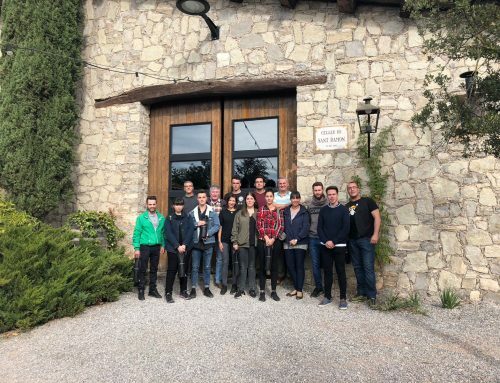 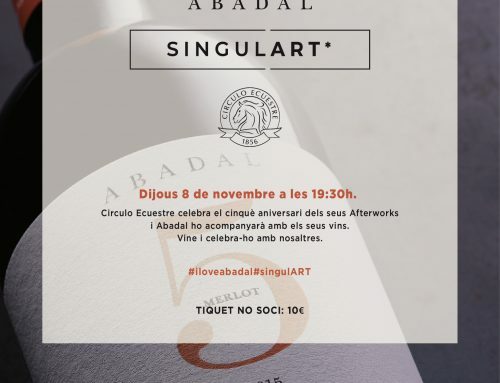 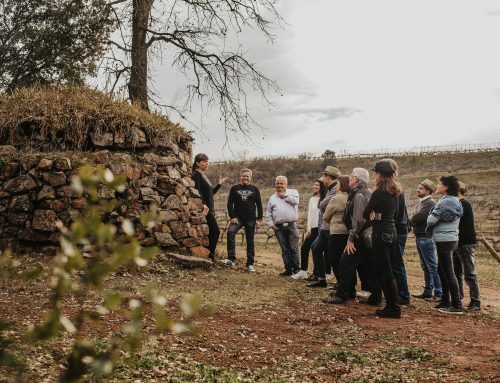 The wine guide “Sin Mala Uva 2017”awarded 92 points to Abadal Picapoll. 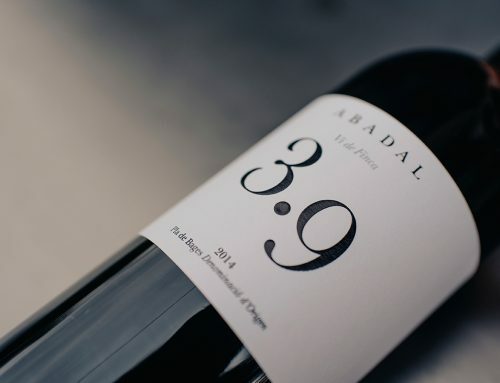 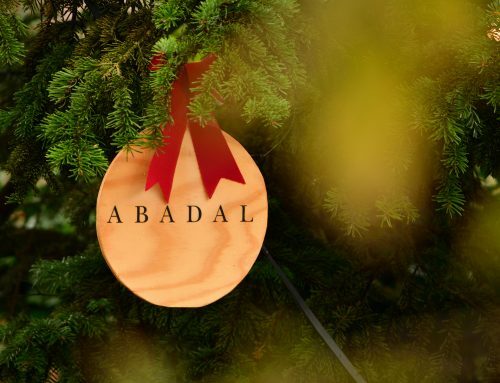 In the yearbook of wines “El Anuario de Vinos El País 2017” our Vi de Finca Abadal 3.9 received 91 points, and Abadal Selecció 92 points.